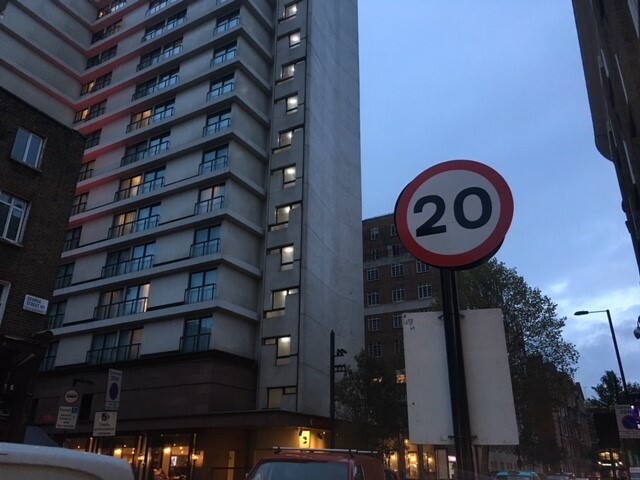 Westminster City Council has announced that it will be enforcing 20mph speed limit trials at up to 40 schools and across two residential areas over the next year. The most affected areas are Marble Arch and Maida Vale. View the map here. The streets that will have the speed restrictions were chosen by the City Council based on findings from a road safety review and highlighted by Westminster residents’ requests for speed restrictions. To measure the success of the trial, Westminster will gather data regarding the speed and volume of traffic by using over over 70 sensors across the trial roads and Vehicle Activated Signs (VAS) will also remind drivers and riders to adhere to the speed limit. Local schools, businesses and residents views will also be sought before, during and after the 20mph trials. 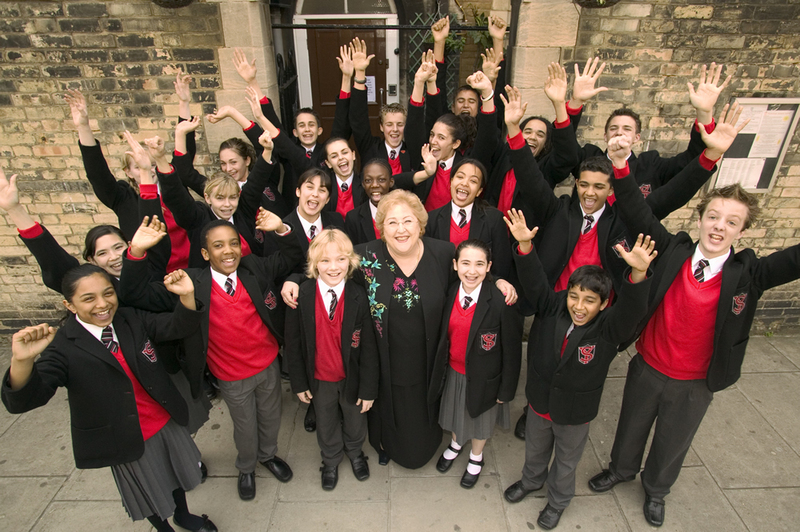 The schools included in this trial will receive a tailored road safety education programme. This trial is part of Westminster City Council’s goal to create a safer, healthier and more pleasant environment for all who live, work and visit the area. The council hopes the 20mph restriction will increase walking and cycling, and to help to make more vulnerable road users – such as cyclists, older people and school children – feel safer. 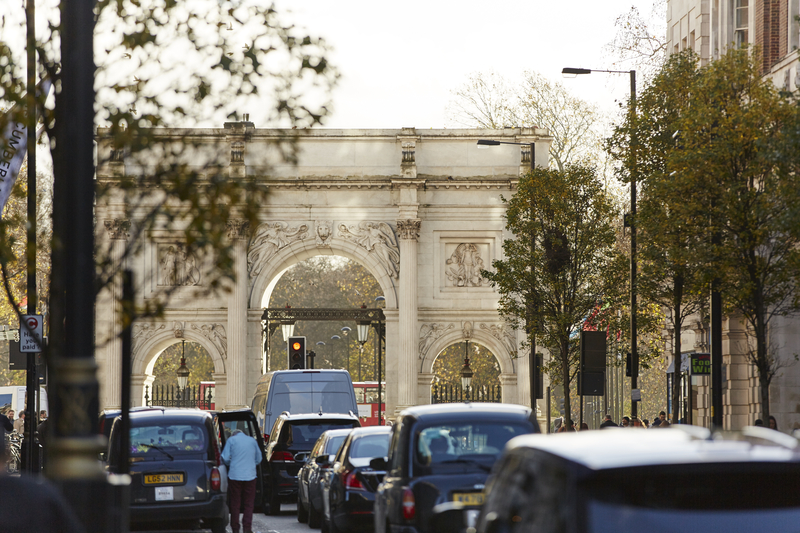 If you have any questions about the trials, it is advised that you email roadsafety@westminster.gov.uk.